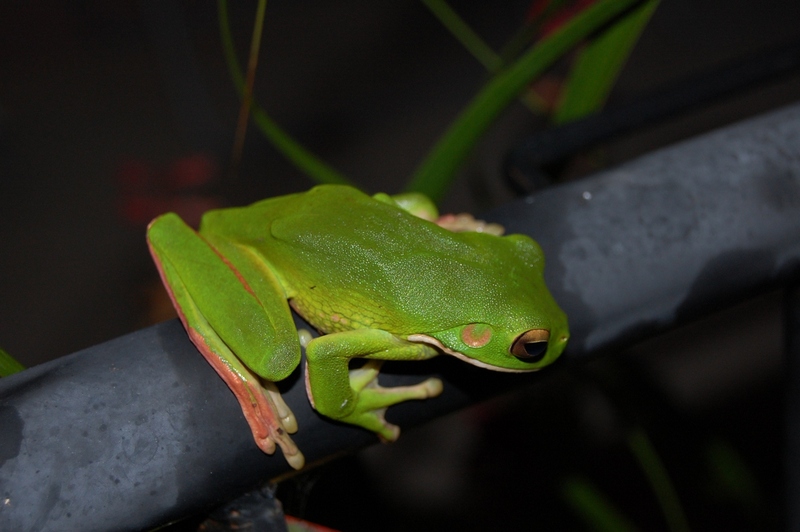 This entry was posted in Lodge, Photography, Wildlife and tagged fnq, frogs, green tree frog, wet tropics, wildlife on 2011-04-28 by pete. 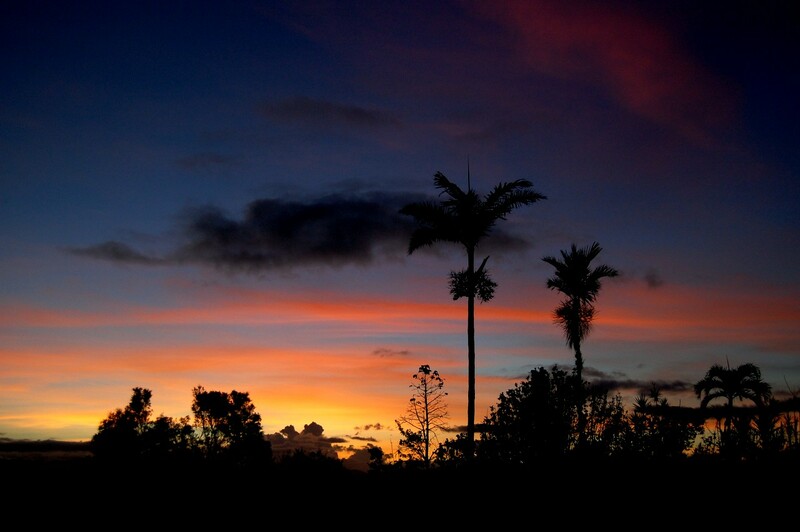 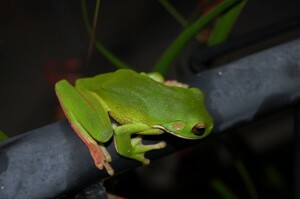 This entry was posted in Lodge, Photography, Wildlife and tagged fnq, green tree frog, Lodge, Photography, silkwood, sunset on 2011-04-15 by pete. 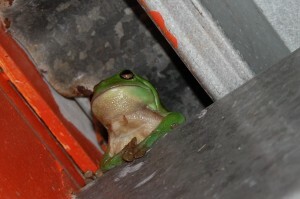 Cute frog. 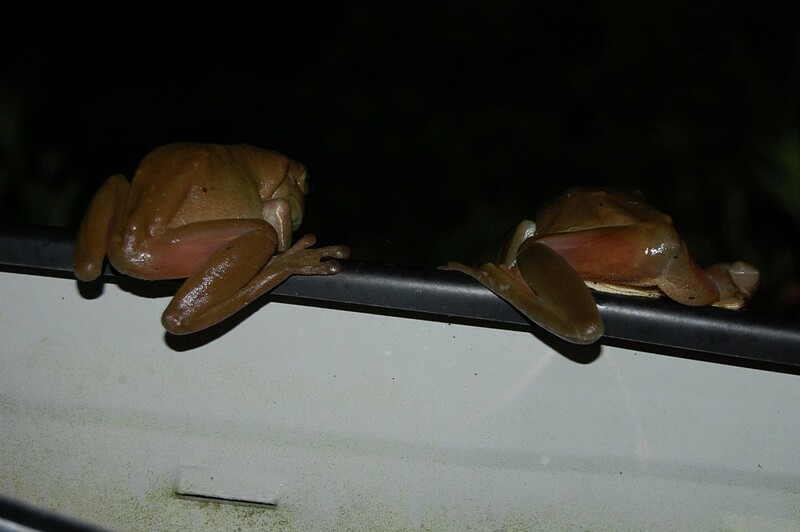 Shame about the colour of the window frame. 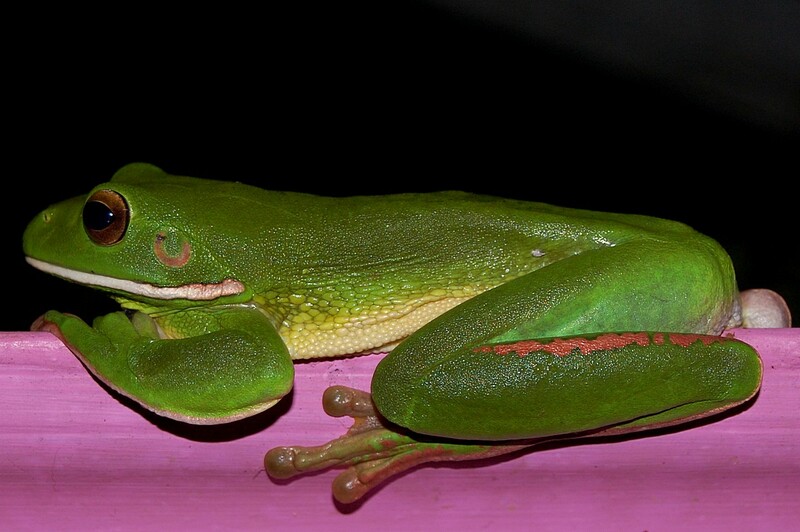 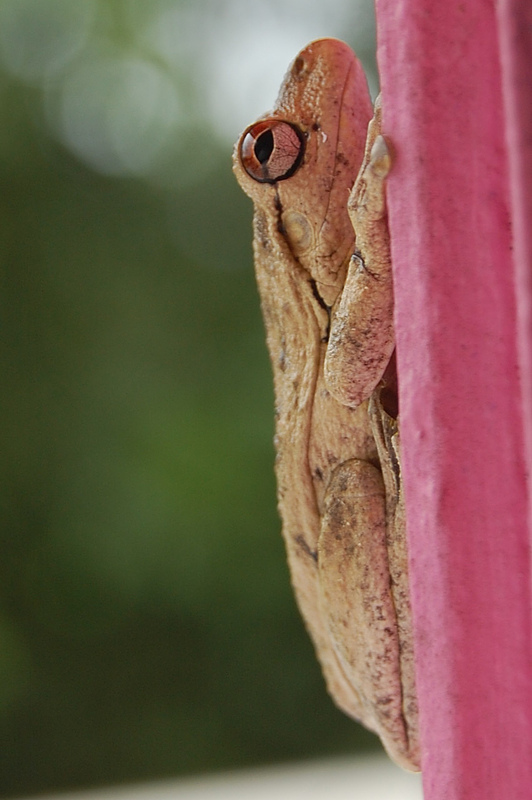 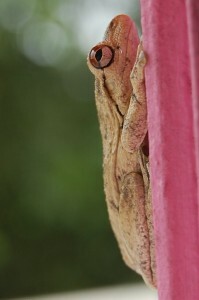 This entry was posted in Lodge, Photography, Wildlife and tagged green tree frog, Lodge, Photography on 2010-03-13 by pete. 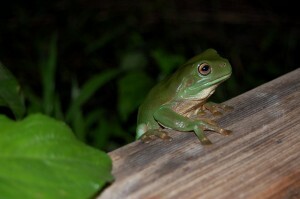 This entry was posted in Photography, Wildlife and tagged far north queensland, green tree frog on 2009-08-03 by Nimda.